Leicester Tigers’ Global Partner Clubs have got their seasons off to a flying start as we wrap up all the latest action from around the world. 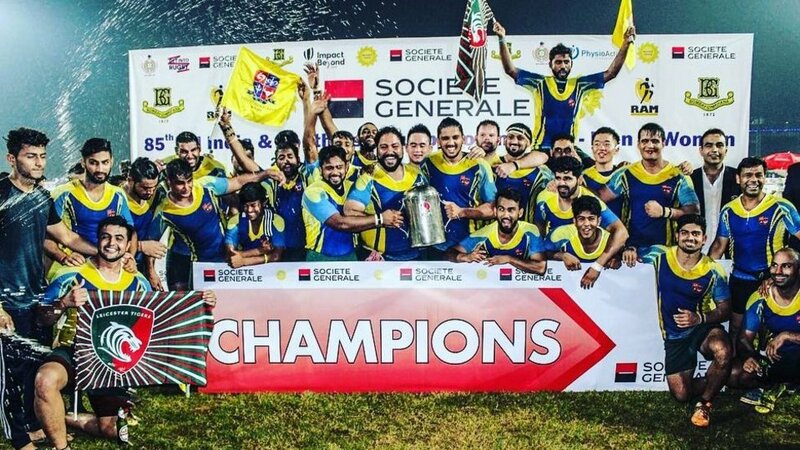 Tigers latest global partner club made international news as the men’s team regained the All India South Asia Rugby Championship defeating hosts Bombay Gym 15 – 9 in the final. 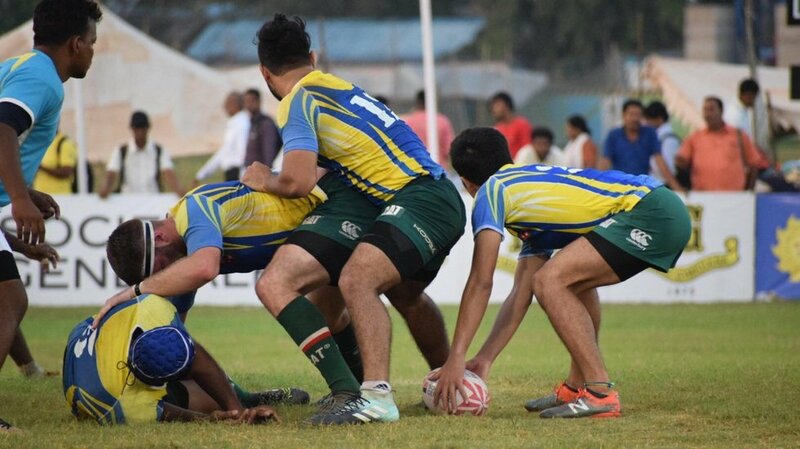 Rugby has a rich history in India with the tournament dating back to 1924 and welcomes 12 of the region’s top teams to compete for the prestigious trophy. 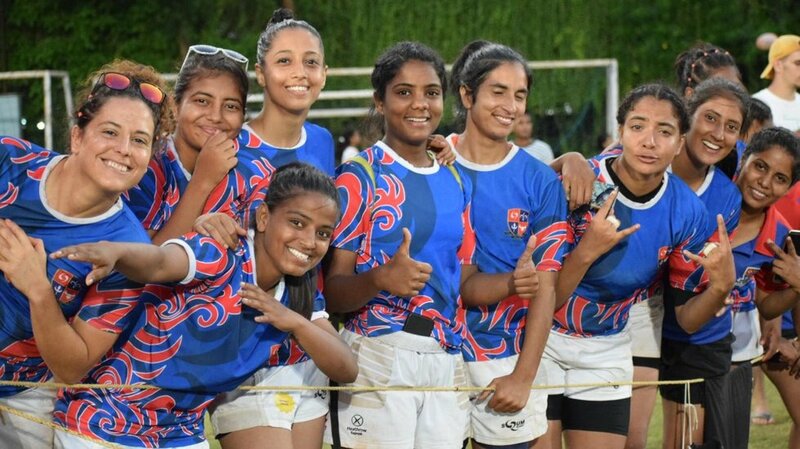 Dehli Hurricanes Women’s team, who were also competing in the Women’s tournament, finished runners up missing out on top spot to Odisha in their respective final. 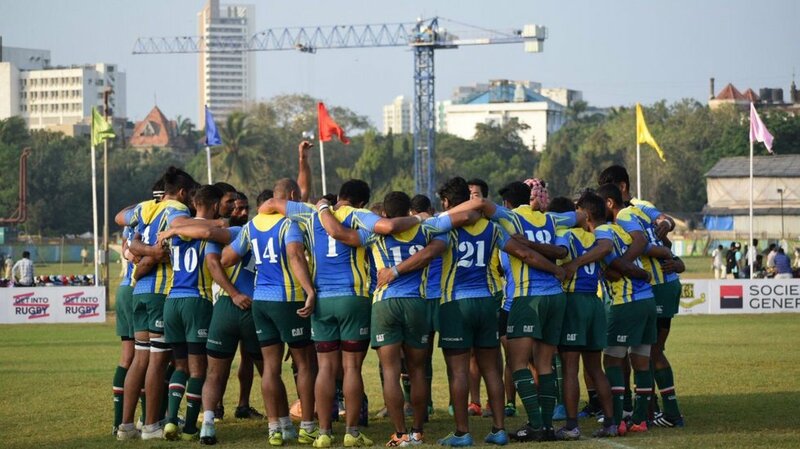 Kuala Lumpur Tigers were named Super Series 2018 winners topping the pre-season tournament table with three wins out of three over NS wanderers, Cobra and Staroba Rugby, with the latter two beaten by over 40 points. The game also marked KL Tigers new rugby development officer Sam Jackson's first time looking after the senior team as he gets to grips with the KL set-up. 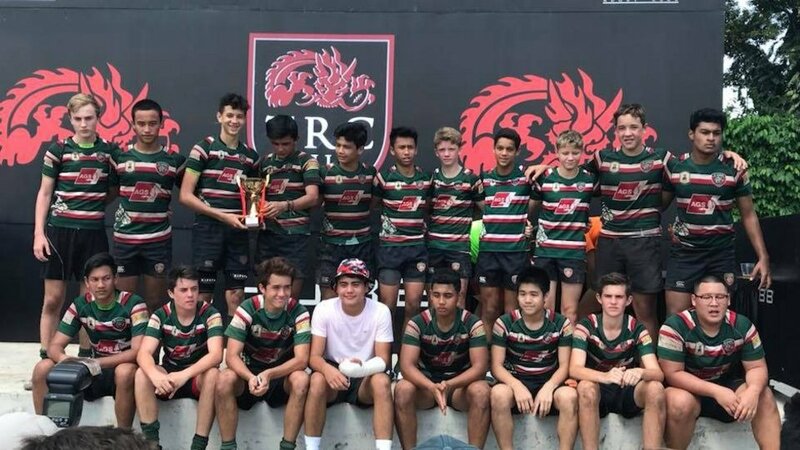 KL Tigers youth teams also kicked off the season with four teams taking part in pre-season tours in Bali and Tanglin, Singapore. 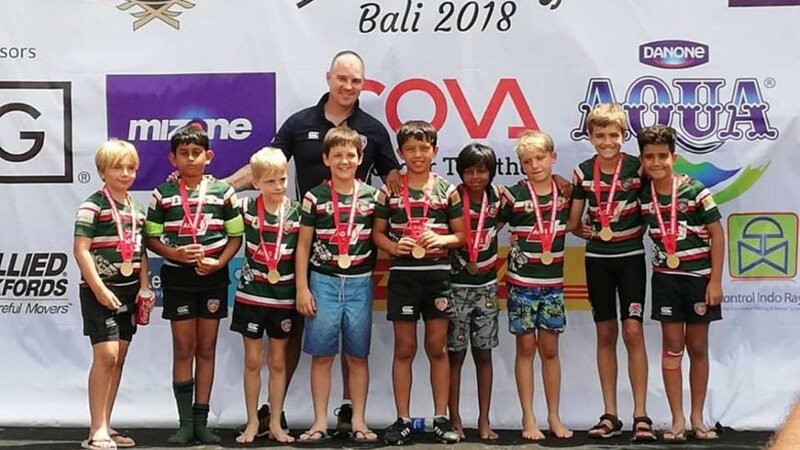 The under-12’s were cup winners in Bali, whilst the under-13’s were crowned champions for the second successive year in Singapore. 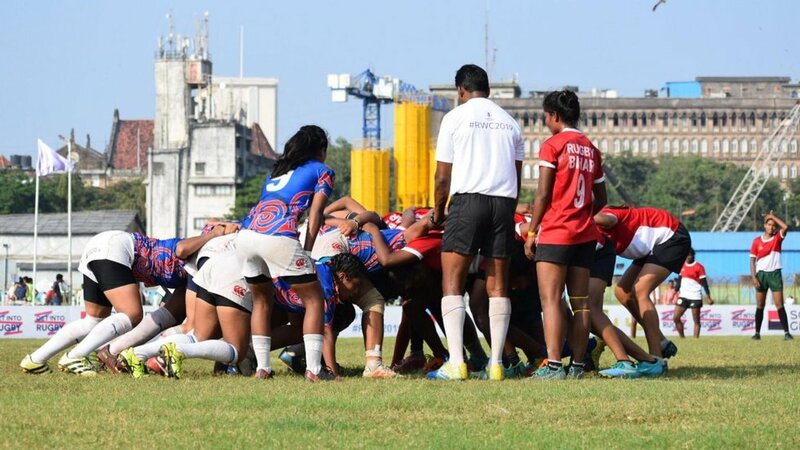 KL Tigers Women's team were in action at the Saigon 10’s, a regional tournament for touring teams, as the Women's team continued their pre-season preparation. Over the last two years the club has aligned with the Leicester Tigers development player pathway building training sessions using similar frameworks and principles as Leicester Tigers academy teams. 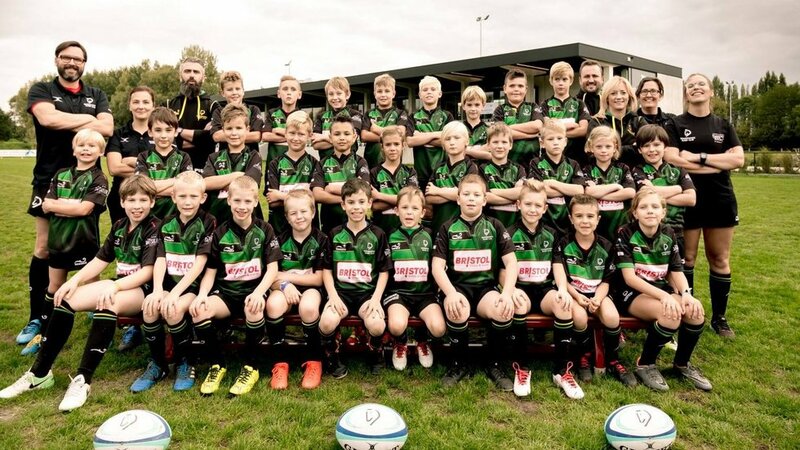 Dendermonde’s 2nd and 3rd teams also made winning starts to their season, with head coach Joe Cain praising each team’s positive start to the season. 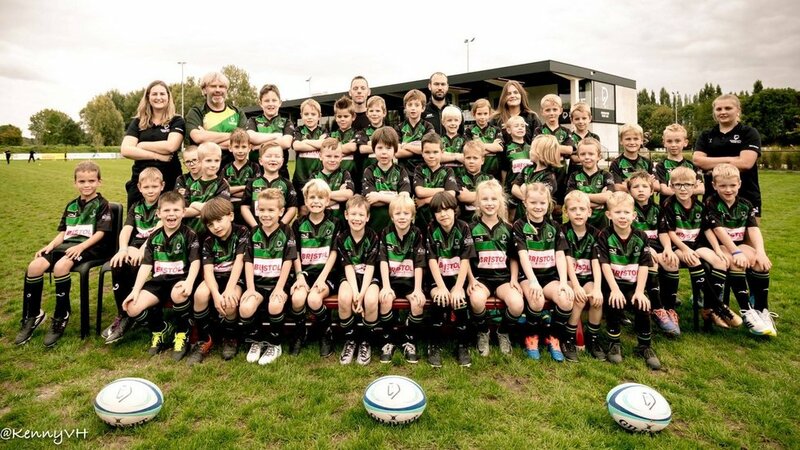 The club’s junior sections welcomed a number of new players to their squads as the club looks to continue to add to its player development pathway. If you missed it, read about former Dendermonde RFC youth player Aimé Césaire Muhirwa, who has joined Leicester Tigers youth set-up.